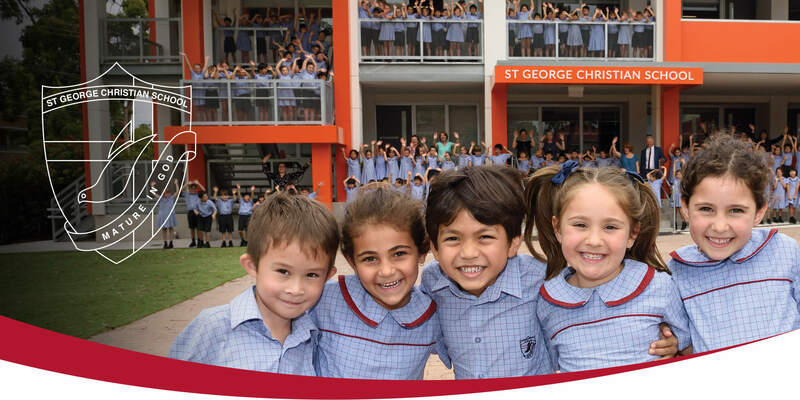 Our Infants Sans Souci Campus is a dedicated space for our youngest students to begin their schooling in a personal, caring and supportive environment. We welcome not only the child, but also the family into the School community and classrooms. 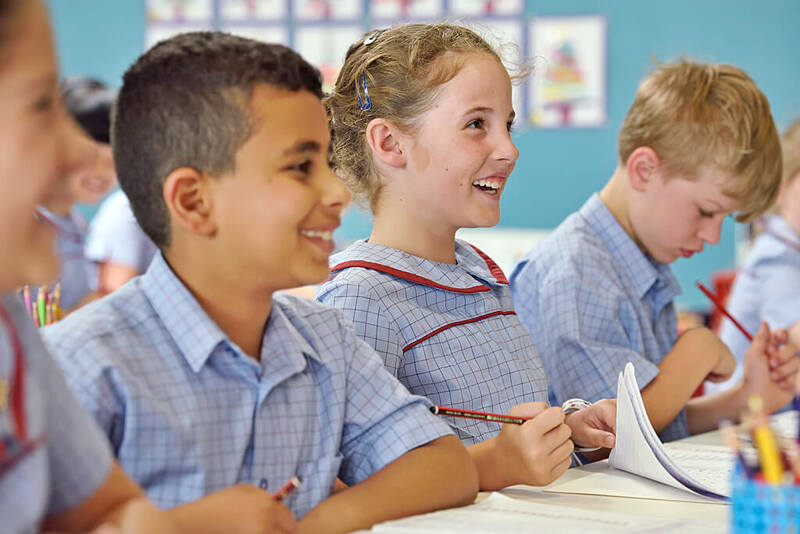 At Infants we lay the foundations of literacy and numeracy and develop skills in physical education, art, music, craft, science and technology and human society and its environment, whilst instilling in each child a love of learning that will form the basis for future education. 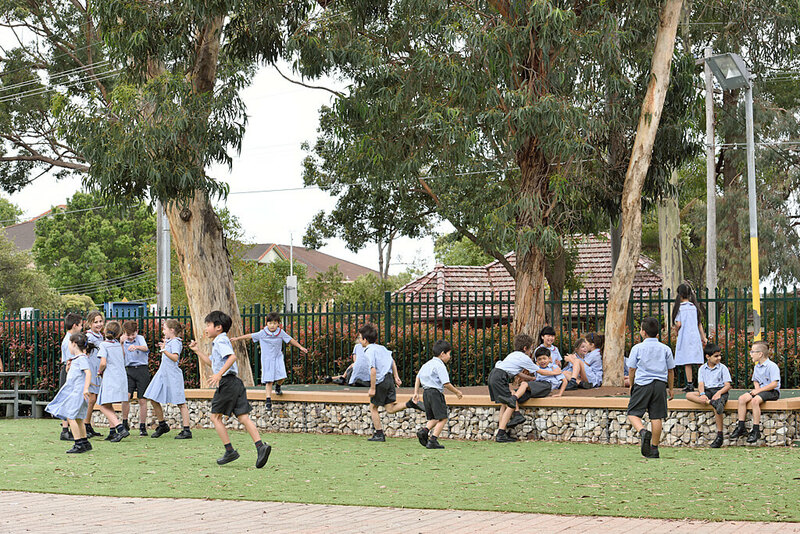 We encourage our children to play, explore, observe, reflect and respond to the world around them, to be curious and to nourish their enquiring minds. The development of strong social skills is encouraged through independent and collaborative learning and play. 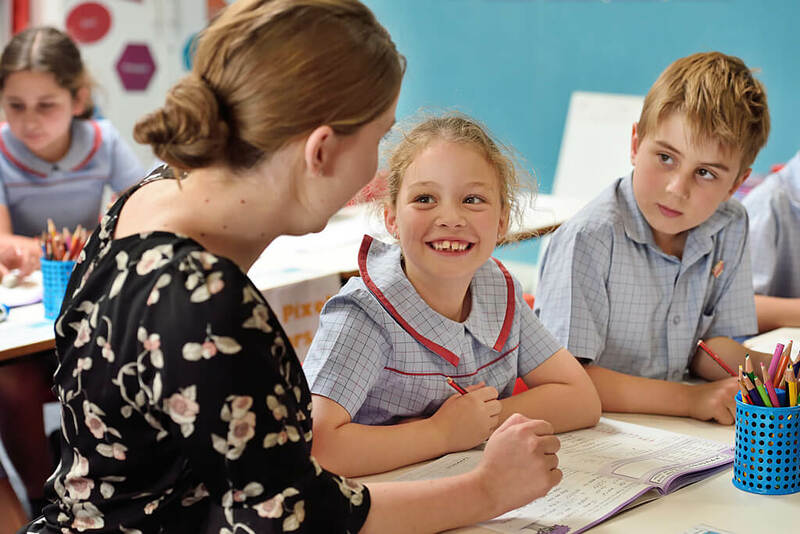 Our teaching is underpinned with an awareness of our God-given responsibility to nurture and teach young children and to ensure that they know they are loved by God.